Edward Woody prides himself on being a hair aficionado in every facet of the word, and he has trained extensively in color, design and styling. His journey into the world of hair began in 1991 when he graduated as valedictorian from his cosmetology school. This experience continues to encourage Edward’s enthusiasm for education, and it has led him to train in some of the best hair schools locally and internationally. He has studied design in both Santa Monica, California and the London fashion district with Sassoon. He’s also trained in the Devacurl cutting system, which is a dry cutting technique specifically designed for curly hair. For nearly 20 years Edward has traveled across the country guiding, educating and teaching precision hair cutting to the next generation of stylists for Aveda and Keune Haircosmetics. His love for the industry inspires Edward to hone his craft daily, and Edward’s passion for hair earned him a nomination in the Editorial Stylist category in 2005 and a win in 2016 for the Avant Garde category at the North American Hairstylist Awards (NAHA). His work has been featured in New York Fashion Week shows for renowned designers Badgley Mischka, Sandoval and Ellen Tracy. Recently he has worked at NYFW with Beauty Underground and Davines. In Charlotte, Edward’s editorial work is often featured in local and national publications. Since 2012 Edward has been a Board Certified Master Haircolorist through the American Board of Certified Haircolorists. 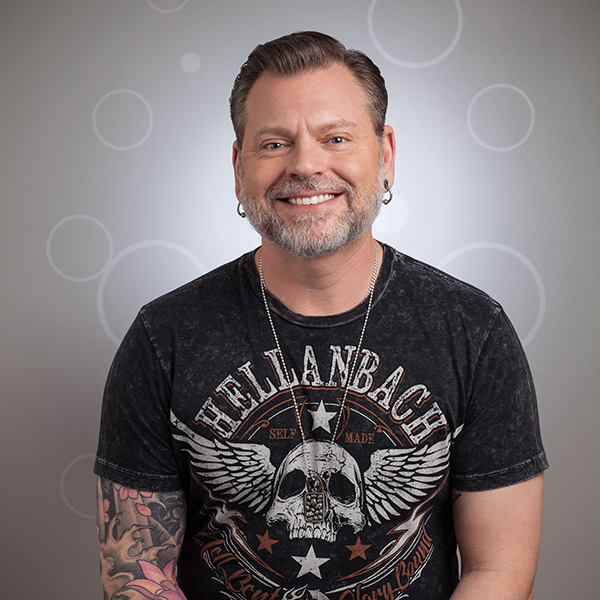 He was recently accepted as an educator for ABCH’s yearly conference in Los Angeles called The Summit, the nation’s premier educational conference for haircolorists. Copyright © 2019 Edward Woody. All rights reserved. Salon Web Design by StyleNet.